Could Kyler Murray go #1? 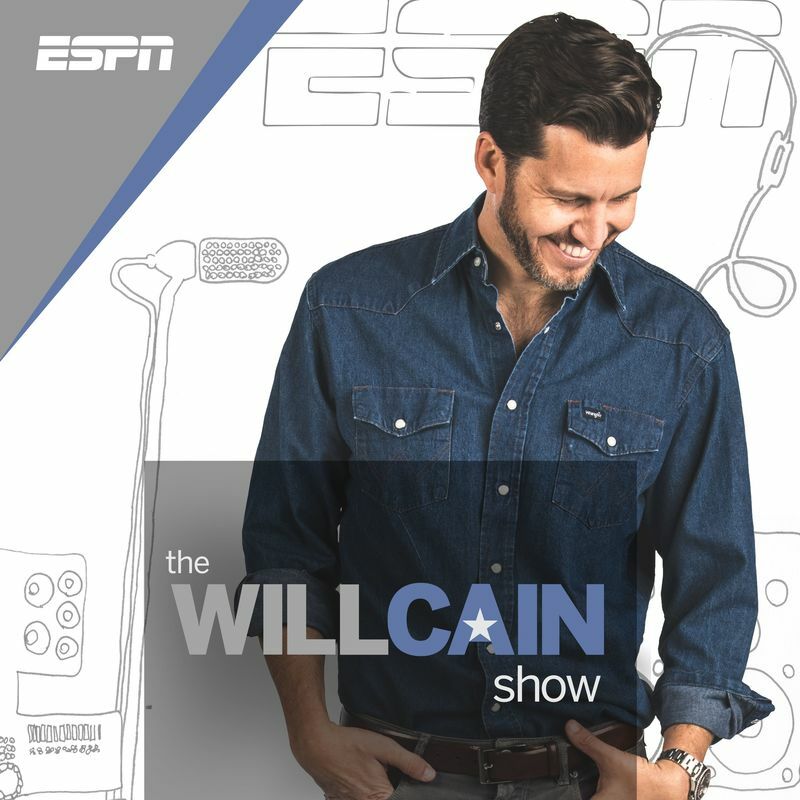 Will takes your calls on Kareem Hunt signing with the Browns. Plus, was there tampering between Magic Johnson Ben Simmons?